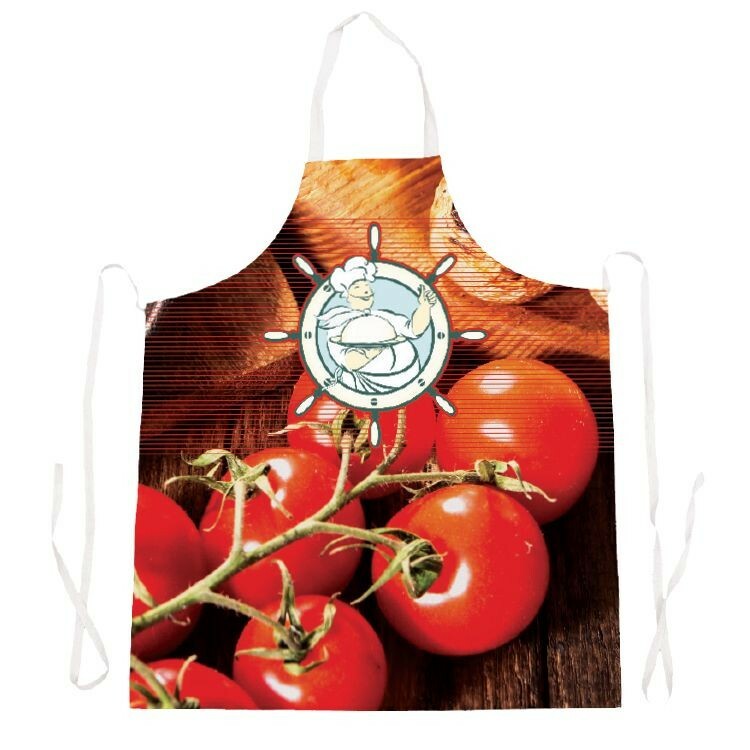 If you are looking for a great apron promo that will really promote your brand at a budget friendly price, our spot print apron is a great option. 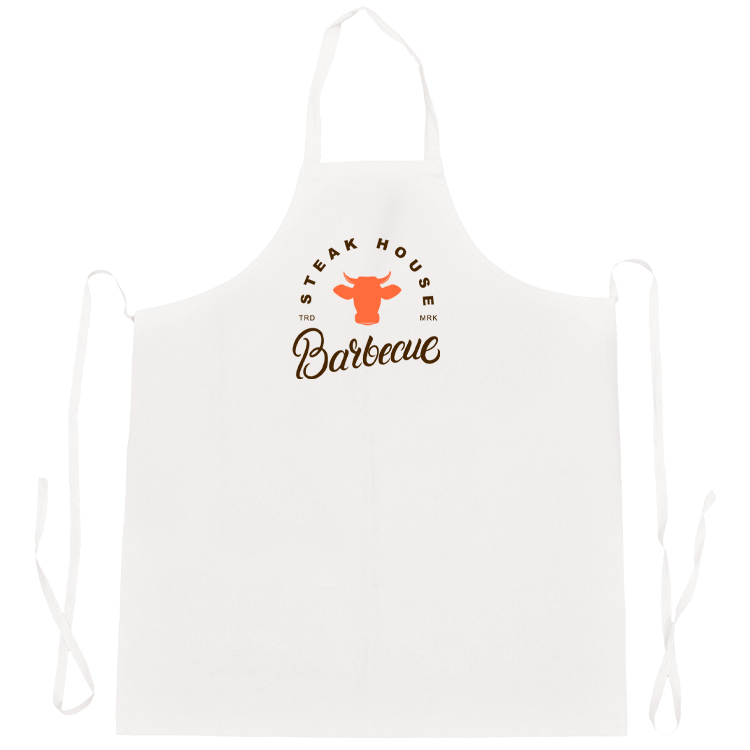 Our Heavy Duty Apron is the perfect promo for serious, kitchen enthusiasts. Show off fantastic full colors from edge to edge. 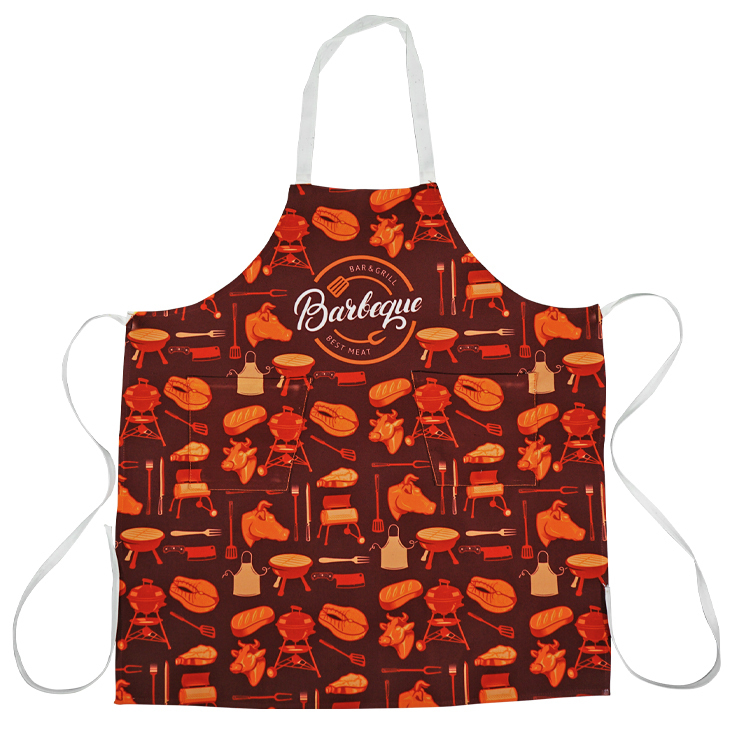 Pockets can be added to this apron as well!